Welcome to the KPOP show! 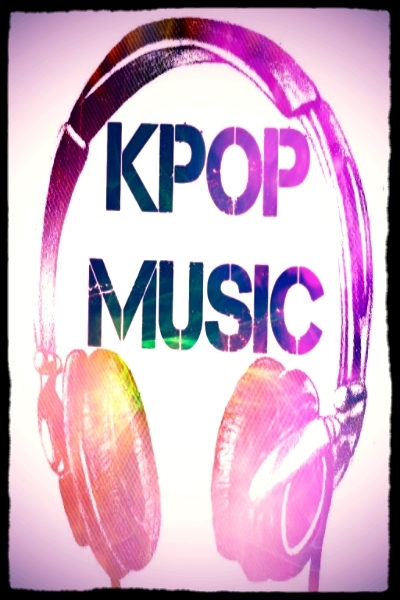 This show is all about Korean pop music, industry and artists that make up this musical genre. The host hopes you enjoy listening to the sounds that come from the other side of the world!